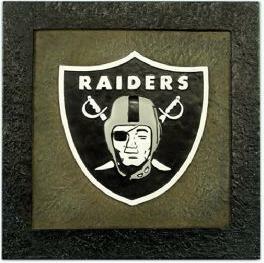 NFL Square Stepping Stones, Oakland Raiders: 12" Square Stepping Stones / Wall Plaques. A great way of rooting for your team. 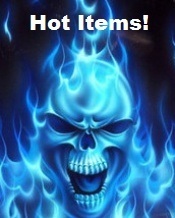 Items are Brand New with NFL Hologram Product Tag! A Great Gift Idea for Raider Fans.